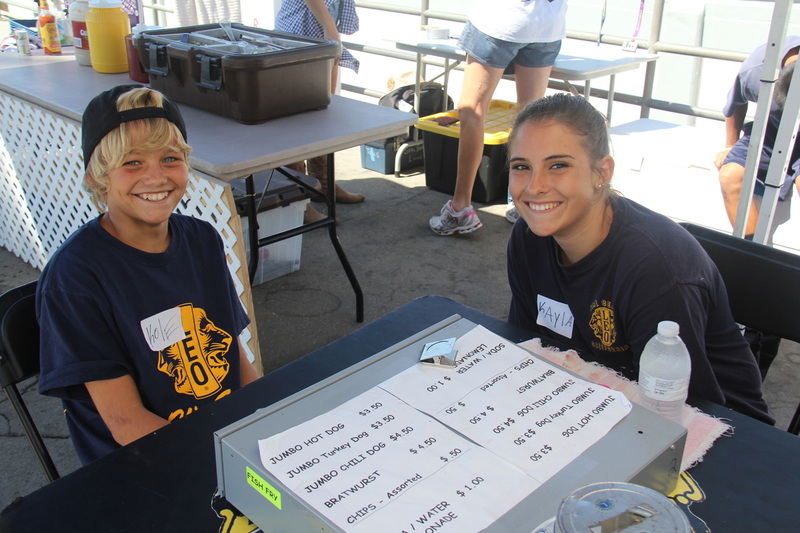 The Seal Beach Leo Club provides an opportunity for youth to help the community while having fun. 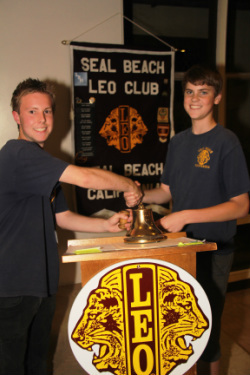 The club is sponsored by the Seal Beach Lions Club, which has been serving the community since 1939. Leo Club activities include service projects, fundraisers and social functions. The Leo motto, Leadership - Experience – Opportunity, is fulfilled as members work together in response to the needs of others. Who Benefits from the Leo Club? Young People. Participation in Leo activities and projects helps young people prepare for the future by developing leadership, organizational and social skills. Members’ experience increased self-esteem and personal growth as they meet challenges and accept responsibilities. By volunteering their time and talents for the benefit of others, Leos learn firsthand the value and rewards of service. Leo club involvement can start young men and women on a lifetime of helping others. Members’ receive certificates of volunteer service hours for participation in club activities, which fulfills high school and college community service requirements. The Community. Leo projects contribute to the well being of the communities of Seal Beach, Rossmoor and Los Alamitos. 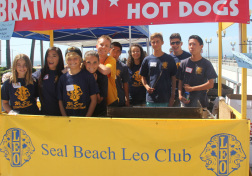 The Seal Beach Leo Club has provided service and funds to McGaugh School, the Animal Care Center, Oak and McAuliffe Middle schools, Seal Beach Pony Baseball, the Seal Beach Recreation Department, the Lions Youth Exchange Program, the “Safe Rides” program at the Los Alamitos Youth Center, the Blind Children’s Learning Center, the Lions Student Speaker Foundation, LAHS Grad Night, LAHS “Every-15-Minutes” Program, Braille Institute, CASA Youth Shelter, Save-our-Beach and more. 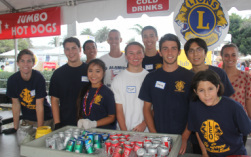 The Seal Beach Lions Club provides support, guidance and counsel while the Leos are responsible for planning and implementing their own projects, and maintaining the smooth operation of the club. Leos have their own club officers and constitution. Lions acting as advisors are present at all Leo functions and meetings. Who can be a Leo? Membership is open to young men and women between the ages of 12 and 18 who attend school in the Los Alamitos School District or are residents of Seal Beach or surrounding communities. Leo candidates should be of high moral standards who wish to serve others. 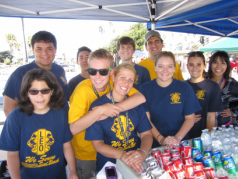 The Seal Beach Lions Club also sponsors two additional specialty Leo Clubs: Leo Club of Braille Institute for the visually impaired in Anaheim and the Village Bible Academy Leo Club for home schooled youth in Garden Grove. For information about these clubs, contact Advisor Scott Newton.